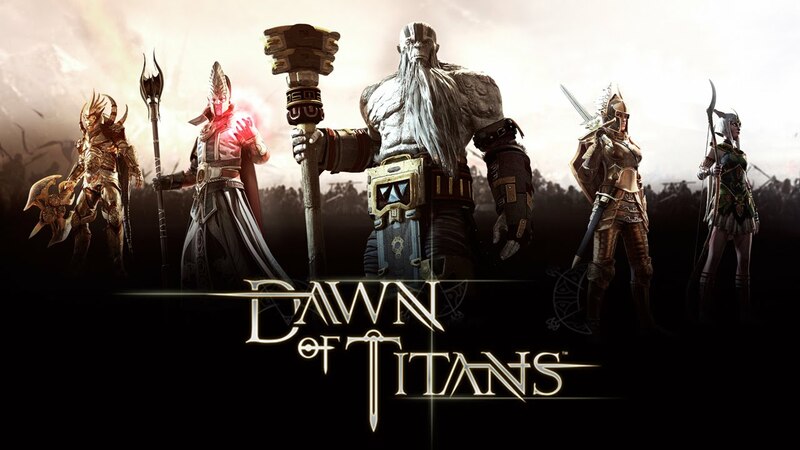 Dawn of Titans from NaturalMotion is an action strategy game where you’ll do battle with titans, and with your army, conquer enemy lands. There is lots of action here yes, but you also have to do some strategizing to get ahead. It is this element that adds depth to the game and sets it apart from the rest of the field. You’re a king, and you have the ability to summon a titan to fight on your behalf and destroy your enemies. There’s a tutorial that explains how these titans battle, and you’ll also learn how your units move, how to cast spells, adjust your army’s path and so on. The controls are the usual taps and swipes used in other strategy games. Like other strategy games, it gets a little frenetic, but it never feels like you’re out of control. One of the advantages in Dawn of Titans is you’re able to instruct your troops which direction to go. You can for instance, organize your units to fight a specific opponent, and you can have them around the battlefield to gain an advantage. Basically what you want to do is lure the enemy into a trap before sending your titan and other heavy hitters to take them out. As you can see, Dawn of Titans is one of the more complex mobile strategy games today, and you’ll be doing a lot more thinking than the average strategy title. For that alone the game is worth a download as it differentiates itself from the rest. Yes you’re still going to devote time to building, but there’s a lot more to do.